The ghost of a Japanese-American actress returns to wreak vengeance on the ambitious husband who betrayed her in this contemporary fusion of Macbeth and the Kabuki Yotsuya Ghost Tales. 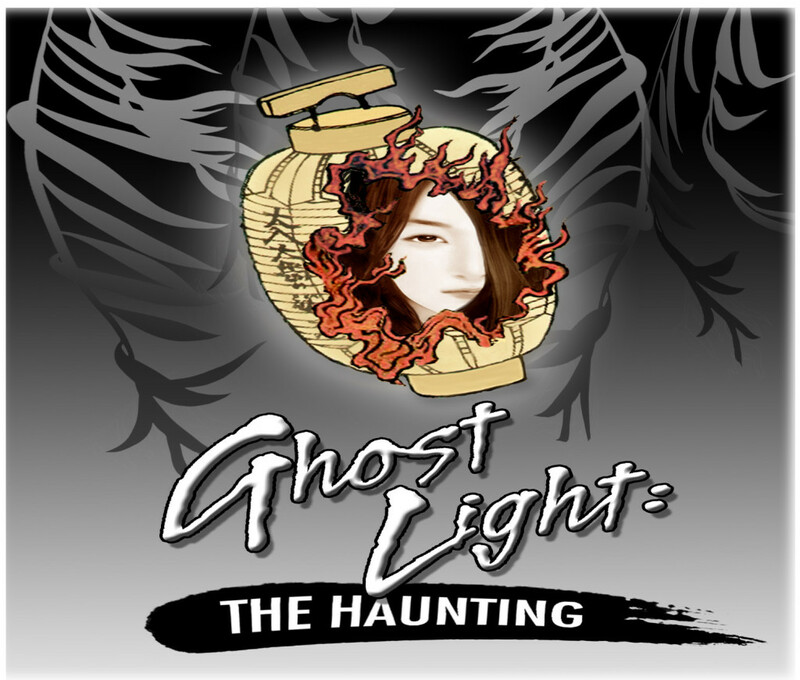 Ghost Light: The Haunting fuses plot elements from the kabuki Yotsuya Kaidan (Yotsuya Ghost Tales) and Shakespeare’s Macbeth. Set in contemporary New York, Ghost Light: The Haunting tells the tale of the actress Keiko, direct descendant of Oiwa (the avenging ghost of Yotsuya Kaidan) and her husband Bryan, an ambitious actor whose own story eerily parallels Macbeth’s. Keiko and Bryan are popular co- stars of a hit TV show, with a contract specifying that they will always act together. Keiko wins an Emmy on the same day she gives birth, but Bryan, who was also nominated, loses to his arch rival. When offered the leads in a high profile but racially insensitive Broadway production of Macbeth, Keiko refuses to participate. Goaded by their manager Jonathan (a dual role, played by the actress who portrays Keiko), Bryan determines to do whatever is necessary to fulfill his ambition. Bryan betrays Keiko in a manner that replicates Oiwa’s horrific tale in Yotsuya Kaidan. Like her ancestor, Keiko’s ghost returns to seek vengeance.